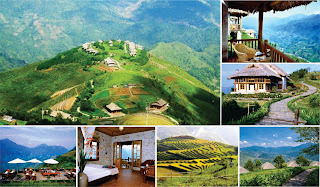 As you can see, Sapa is a popular destination in Vietnam in particular and in Southeast Asia in general. Every year, this glamorous place attracts many tourists coming from all over the world thanks to its charm and uniqueness. It can be said that this mountainous paradise is truly an ideal place where travelers are immersed in the natural beauty and forget the fatigues in the daily life. 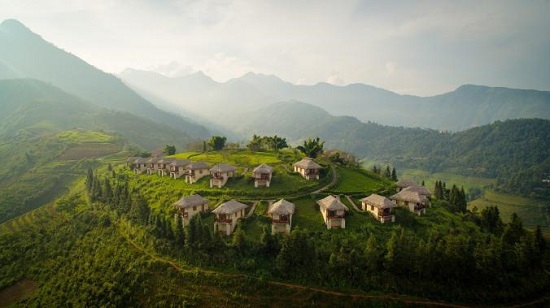 Therefore, if you have been ever to Sapa but you only knew several typical destinations such as Cat Cat, Ta Van, Bạc Ha, Y Linh Ho or Lao Chai, .... Asia Charm Tours makes sure that Topas Ecolodge will be a dream destination in next holiday in this wonderful land. 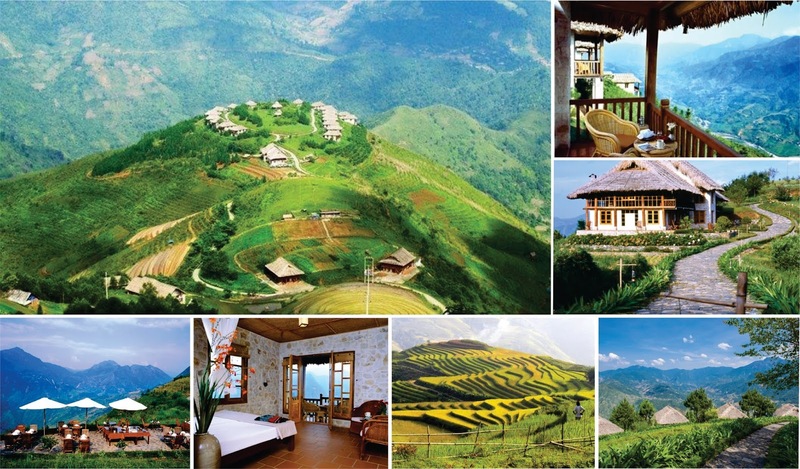 There is not denial that Sapa is a global biodiversity hotspot. 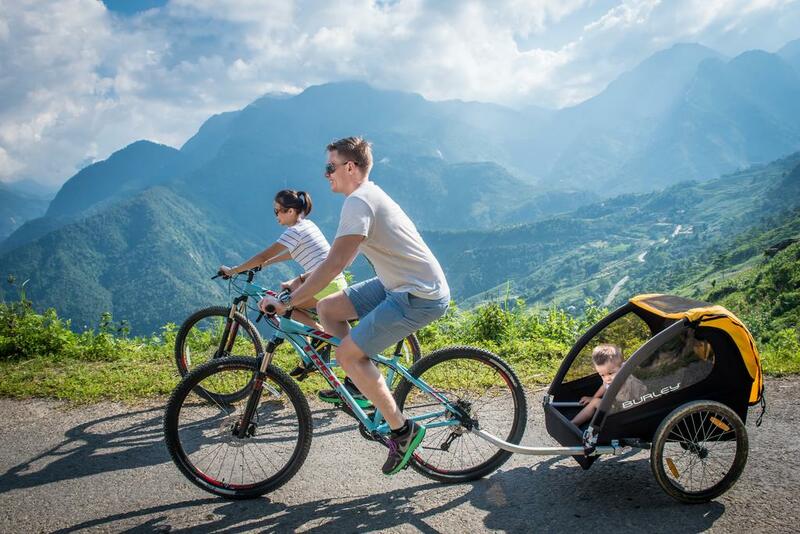 A trip to Topas Ecolodge, you will have chance to discover Hoang Lien Son National Park along with a lot of flora and fauna in this magnificent mountainous region. Besides a a world-class resort system, along with a new pool which is expected to be one of the pool having the best view in the world. Topas Ecolodge deserves to be the first position in National Geographic’s rank in the list of 21 places to stay if you care about the planet. 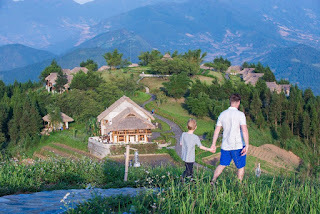 In Topas Ecolodge, each bungalow built of white stone at the lodge affords a large terrace overlooking the dramatic landscape of magnificent mountains and terraced rice fields. Besides experiencing the truly natural life, you should pay time to cycling up to winding path and enjoy the exciting experience when getting downhill freely or going around green hillside. 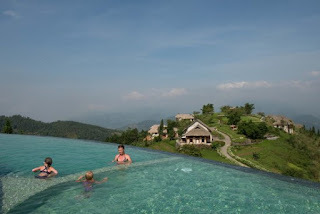 This destination’s also very close to ethnic villages such as Lao Chai, Ta Van, Ban Ho where guests can experience the local life here. Coming to Topas Ecolodge, the first thing you can see is a sustainable, spectacular, and engaged system of resort with local communities. These lodges are tucked into some of the planet’s wildest places. Tag: Discover Topas Ecolodge by experiencing the best service in this impressive lodge, Sapa Tours, Vietnam Package Tours.